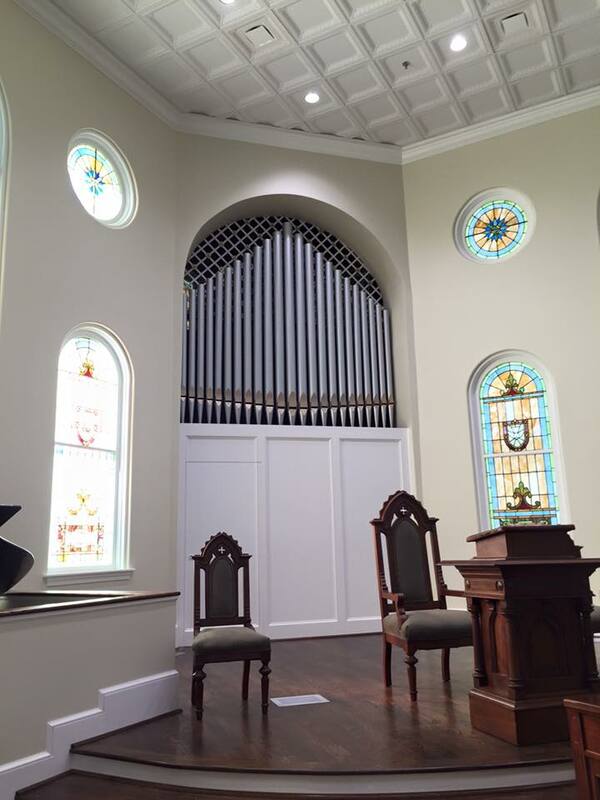 A new instrument and pipe facade for Walhalla Presbyterian Church. 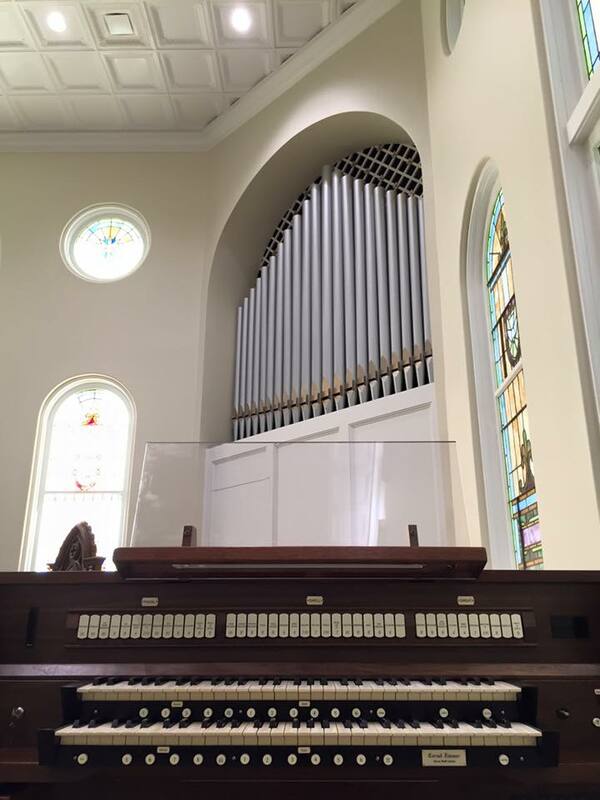 The previous instrument was destroyed in a devastating fire that destroyed much of the Sanctuary and caused extensive damage to the adjacent buildings. 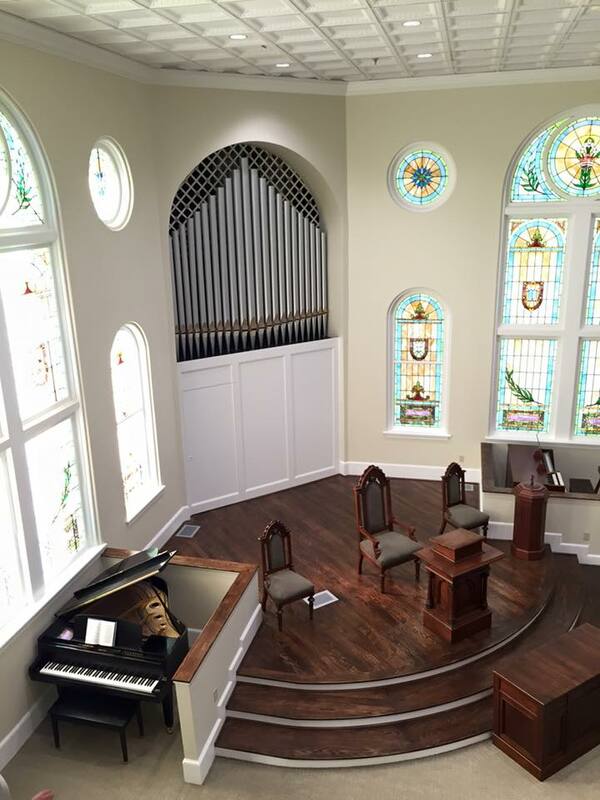 Completed in June of 2015.